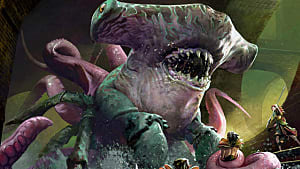 Could Magic the Gathering - Arena Be a Whole New Type of MTG Experience? 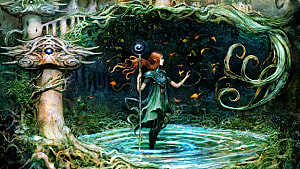 Back in mid-February of this year, Wizards of the Coast gave us a brief introduction to Magical Digital Next (or "MDN"), their vision of "the entire landscape for Magic: The Gathering experiences around digital games" and talked a bit about their plans moving forward. 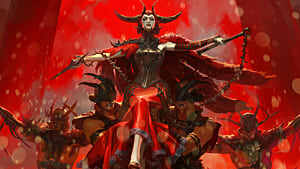 But we didn't hear much more about MDN until Announcement Week in mid-June, where the company revealed the development of a Magic MMORPG. 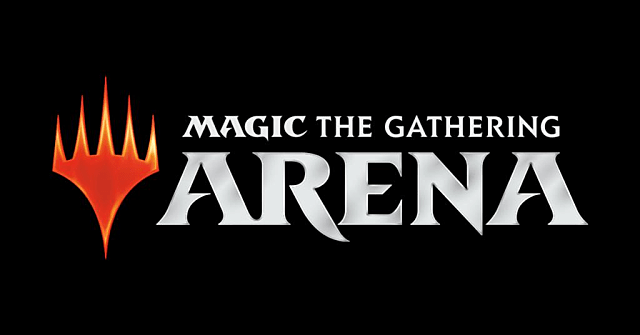 Then last week, Wizards name-dropped Magic: The Gathering – Arena as their second MDN product. And Magic players started doing what they do best (or worst) -- speculating. As a Magic player myself, I also did a little speculating of my own. And I think I share in the most common sentiment/theory among MTG fans -- that Arena will be a multiplayer online battle arena (or MOBA). 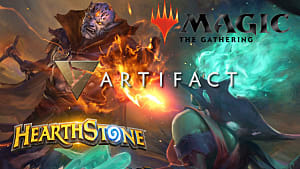 Will MTG - Arena Be the Next Magic: The Gathering - Battlegrounds? In 2003, Wizards of the Coast released a funny little game called Magic: The Gathering – Battlegrounds, a real-time strategy duel between two players that was staged on a small...well...battleground. Comparing Battlegrounds to MOBA titans like Dota 2 and League of Legends might be a bit of a stretch, even though the game did share some similarity with the genre. 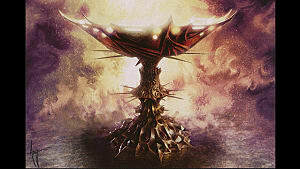 But it might be part of the blueprint for an MTG-themed MOBA -- if that is indeed what WotC is working on. The one game that comes to mind when I think "Battlegrounds, but as a MOBA" is something like Star Wars: Force Arena, a card-based MOBA for iOS and Android. In Force Arena, each player controls a leader -- like Boba Fett, Hera Syndulla, or Grand Admiral Thrawn -- and brings their own faction-specific deck of unit and support cards into battle. Over the course of a match, each player will be able to move, attack, use their leader's special abilities, and (most importantly) play their cards. 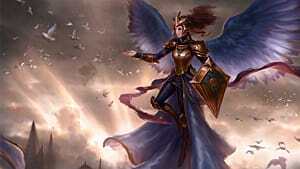 If you were to split the original Magic the Gathering - Battleground into two lanes and place a few towers in those lanes, you'd have something remarkably similar to Force Arena (and, to a lesser extent, Clash Royale). And with the word "Arena" right in the name of this new MDN project, it's easy to speculate that the unannounced game could be a multiplayer online battle arena sort of experience. Whether or not my theoretical Magic MOBA would actually be good is entirely up in the air. The existing Magic digital products don't exactly have a stellar reputation -- and this includes Battlegrounds, which had a fairly lukewarm reception. Furthermore, Force Arena has the stigma of being a mobile freemium game, though that's more to do with its business model rather than its actual gameplay. 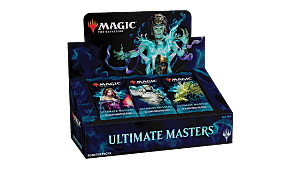 Ultimately, all we can do at this point is wait for Wizards of the Coast to release some actual information about Magic: The Gathering – Arena. 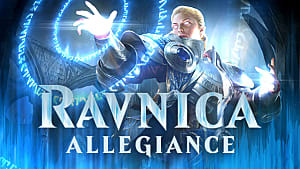 However, if Wizards does decide to go the Battlegrounds and Force Arena route, I look forward to seeing what they can do with the card-based MOBA subgenre. 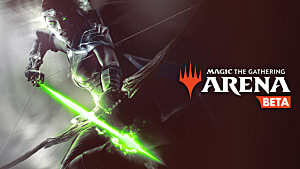 What do you think Wizards has in store for us with Magic the Gathering - Arena? Let me know down in the comments!